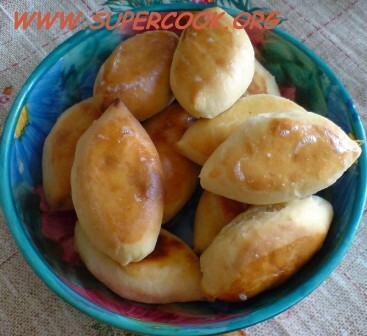 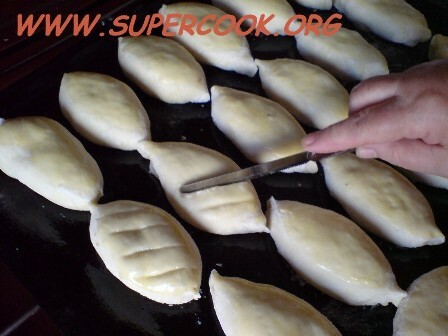 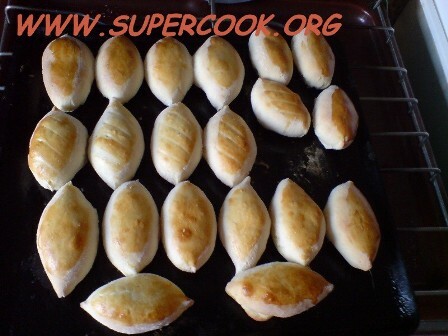 Pirozhki is a generic word for individual-sized baked or fried buns stuffed with a variety of fillings. 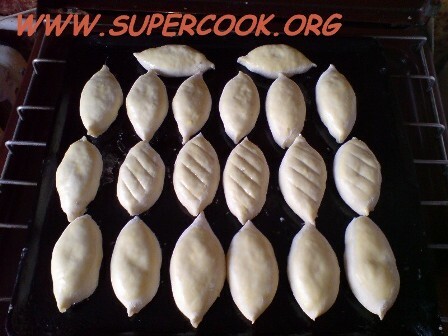 Pirozhki is the diminutive form of the Russian word пирог, which refers to a full-sized pie. 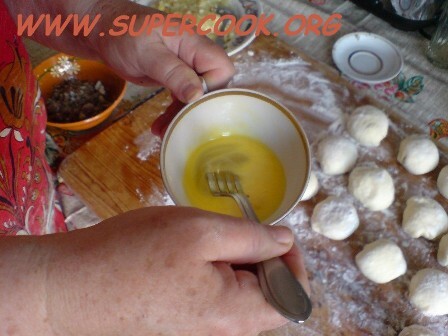 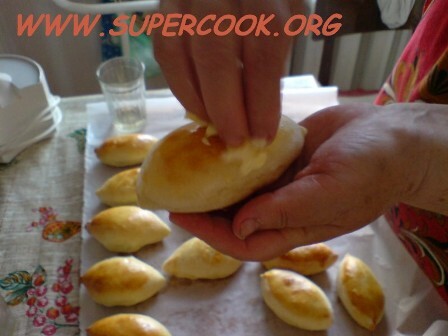 A common variety of pirozhki are baked stuffed buns made from yeast dough and often glazed with egg to produce the common golden colour. 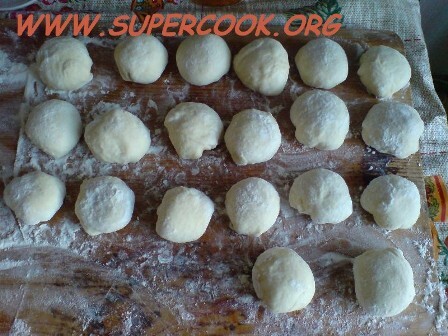 They may contain sweet-based fillings such as stewed or fresh fruit (apples, cherries, apricots, chopped lemon, etc), jam, or cottage cheese; a vegetable filling (mashed potatoes, mushrooms, onions and egg, cabbage); meat or fish; an oatmeal filling mixed with meat or giblets. 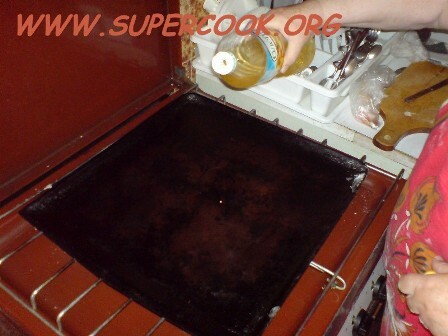 Ensure they are left to stand on the oiled tray not touching one another. 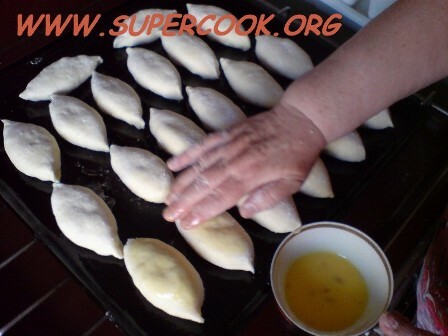 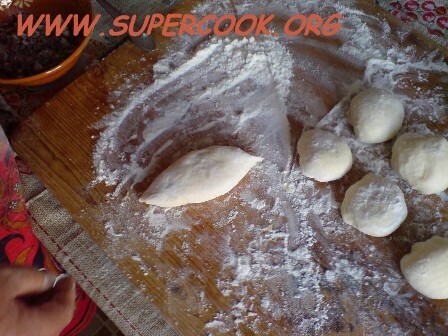 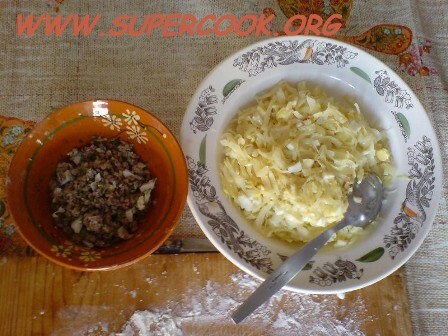 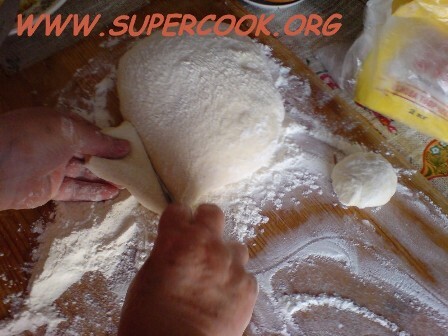 Cover the pirozhki with a kitchen towel and leave to rest for 10-15 minutes. 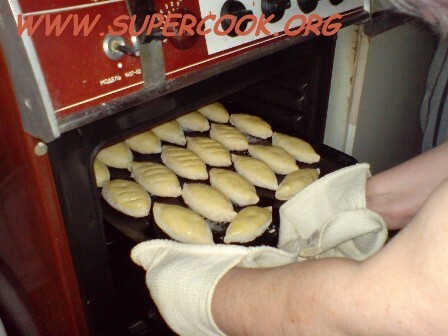 Turn the oven on to preheat to 200°C. 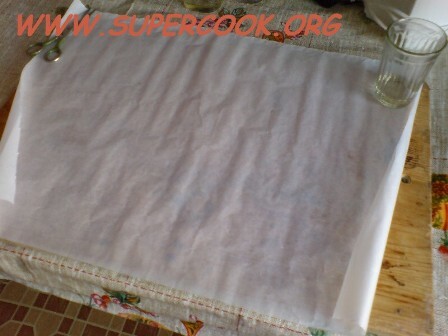 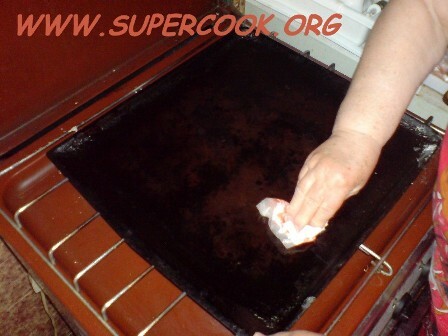 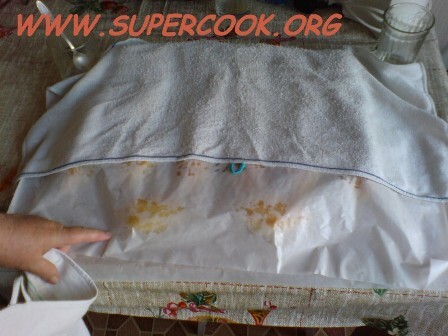 Cover with a kitchen towel on top and leave to rest for 5-10 minutes.